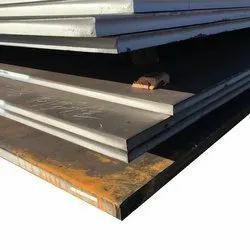 ASTM A516 Grade 60/70 Plate are high-strength low alloy steel with improved stamping ability. 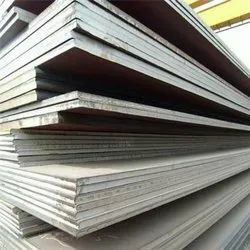 The products are used in construction and other fields of application where high str. 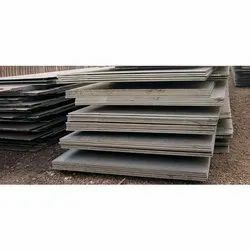 We are engaged in offering a wide range of BQ Plates, High-Grade basic material and latest technology are being utilized for manufacturing process. These offered plates are at par with the defined parameters of the industry, signifying their high-standards. Keeping in mind divergent demands of the clients, we offer these plates in different sizes and specifications. 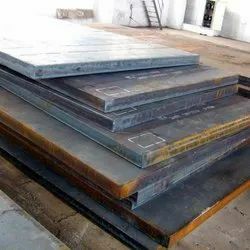 We are engaged in offering our clients with a qualitative range of Boiler Quality Steel Plate. These find application in numerous industries and are primarily used in the fabrication of boilers in shipbuilding, petrochemical and manufacturing industries. 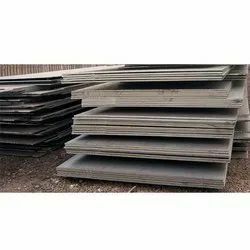 We offer these boiler steel plates in varied grades and thickness. These are high in quality and designed to withstand the internal pressure in boilers and valves. 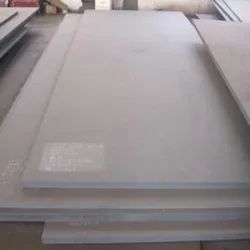 Boiler steel plate is very popular due to its diversity of use and longevity. 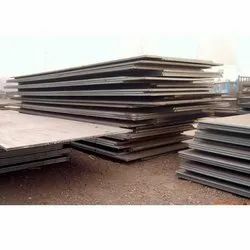 We have been able to put forth the best-in-class Carbon Steel Plates. Manufactured using high-grade basic material, these products conform to the defined parameters of the industry. Our esteemed clients can avail from us these products in different specifications and sizes as per their requirement. Looking for Boiler Plates ?